DJ Khaled just dropped a major bomb on his Snapchat (where else), with the news that he’s premiering a new project from Future on Apple Music this Friday. Better yet, the news of Future’s new project comes with the announcement that Khaled is getting his own We the Best Music radio show on Apple Music. This will be Future’s second new project of 2016 after Purple Reign dropped three weeks ago. 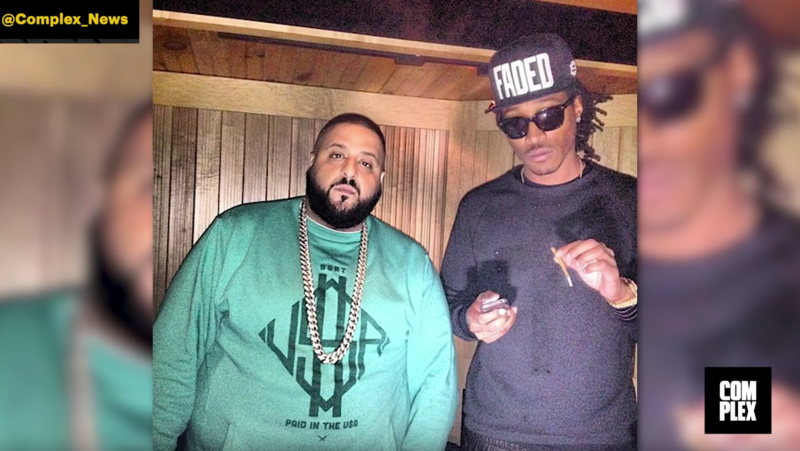 As of now, there are no additional details on what Future is dropping with Khaled, but we’ll continue to update as more is revealed. Major 🔑 everywhere right now.